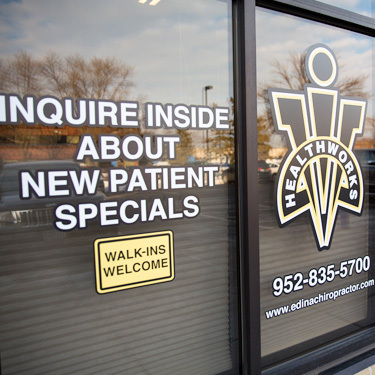 Serving the Edina area and surrounding community for three generations, HealthWorks Chiropractic and Rehab has been offering quality chiropractic care to patients of all ages for decades. Since the beginning, our goal has been treating the patient and treating them well. Our caring staff and leading doctors remain committed to your family’s health and happiness and will do everything in their power to address your concerns, meet your needs, and provide upstanding wellness care. We believe that if you are healthy, it works for you and everybody around you. Hence, our practice name – HealthWorks Chiropractic and Rehab! Our team wants to see you become motivated to play a part in your own health and help you along your journey through regular chiropractic care. Take advantage of chiropractic care and live a longer, healthier life with less trips to the medical doctor and fewer stays at the hospital. Our patient community is made up of all ages, conditions, and sets of needs. From months-old babies to 99-year-old adults, we welcome all who have a spine. 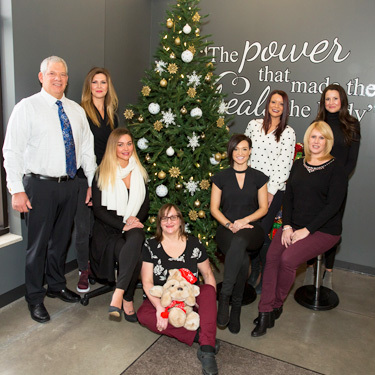 Our family practice has been known to resolve persistent pain and discomfort in young adults, help working men and women stay comfortable while on the job, as well as prevent unwanted health problems in children. 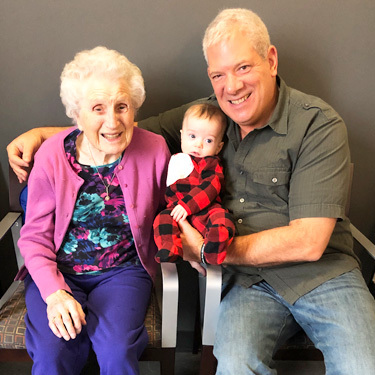 You’ll notice that our photos include our oldest patient and our youngest (Wava is 99 and Hazel is only 5 months). Back pain, sniffles, and abdominal issues alike have a place in our community. Bring your family in today! No matter your story, Dr. Snyder is here to help. Recently, a woman who entered our practice appearing to need an ambulance was adjusted, walking out of the office to go home moments later. Similarly, our care has prevented women from threatened cesarean sections and allowed them to go on to have safe, natural deliveries. Your story is unique, and we want to help you express it. Let us help you live your life to the fullest. Contact us today!